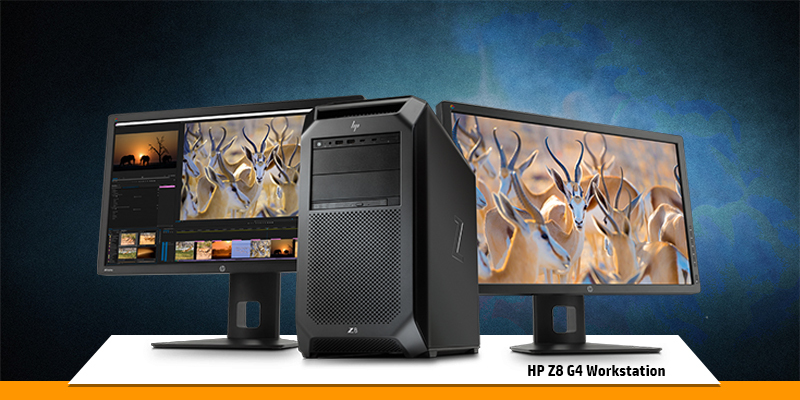 Built for serious software the HP Z8 G4 workstation has top of the line power and flexibility you could never imagine. Optimal for simulation, 8K video editing and complex machine learning to tackle the complex workloads. 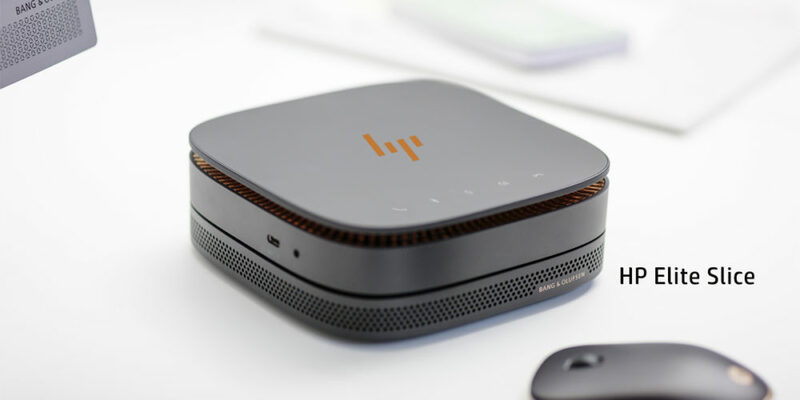 Powered with dual Intel Xeon CPUs with 56 processing cores and 3 Terabytes of RAM where unexpectedly you get 24 RAM slots with 48 Terabyte of expandable memory and 3 Nvidia Quadro P6000 graphics cards. If you need powerful hardware, the Z8 G4 fits in 1.7kW PSU. 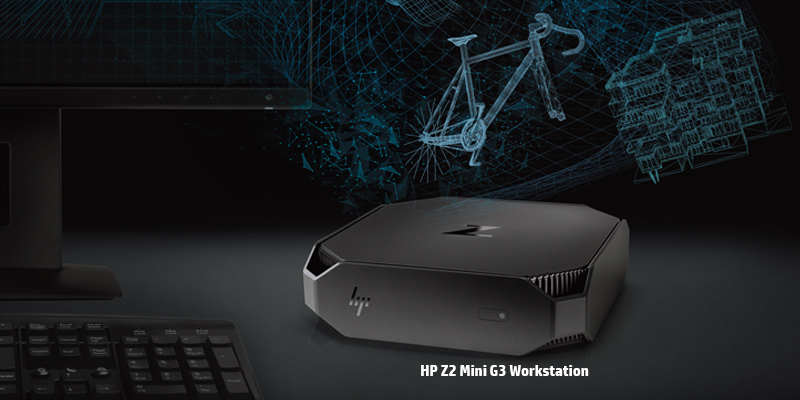 If you value processing power more than anything than the HP Z8 G4 is what you need. The system has 4 internal drive bays, 2 external and one external for an optical drive, and 9 PCIe slots. The storage options include 4TB of PCIe-mounted SSD, and 48TB of spinning disks. The range of 10 Gigabit Ethernet adapters are available, the machine supports 802.11a/b/g/n/ac Wi-Fi and a Bluetooth 4.2. You get an additional Thunderbolt 3 with an add-in card. The tri-channel cooling feature Z840 has more air flow paths on Z8 G4. The power module has been completely redesigned with the wiring on one side, and all other components are on the further side separated by a metal panel, and motherboard. 3 fans in the front pull air through chassis with a big one in the lower portion pulling air transversely through the hard drives and past the PCIe slots. The maximum supported processor and memory is up to 2400MHz. Scalable processors have memory speeds of up to 2666MHz. 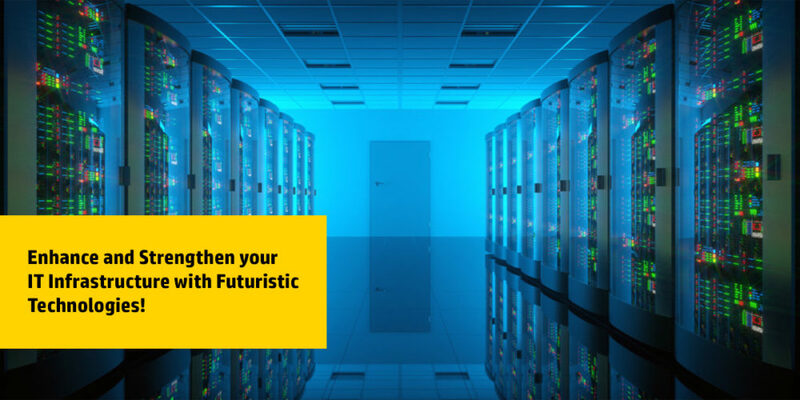 next post: Optimize IT with flexible HP DaaS as a solution!